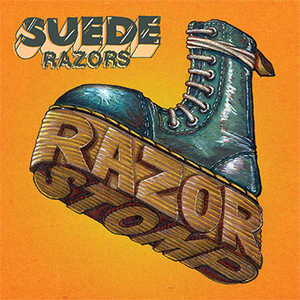 Having originated as a ‘side project’ creatively deviating from each members current band, SUEDE RAZORS have built up an unexpected momentum based on the successful release of their 2 previous singles. This leaves them now preparing to release their 3rd single in time to coincide with their live debut this October at the Pirates Press 10th Anniversary Party in San Francisco. 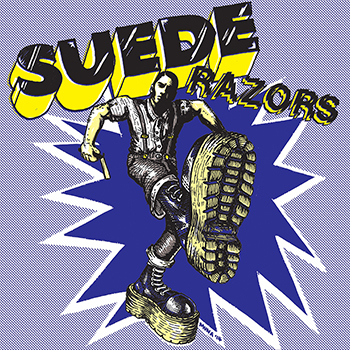 This four-piece from the San Francisco Bay Area features members of local favorites HARRINGTON SAINTS, HOUNDS & HARLOTS, and SYDNEY DUCKS and combines elements of 70's punk, pub-rock, bootboy glam, and mod revival to create their own hard-hitting brand of amped-up retro rock n' roll. 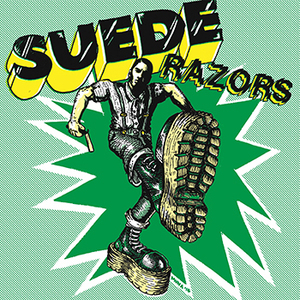 Early reviews of the 2 new songs for this single indicate that the band is getting better with each release! Along with Randale Records in Europe, Pirates Press Records and Rev Distro are extremely excited and proud to be working with Suede Razors again on this 3rd single, available on limited colored vinyl! 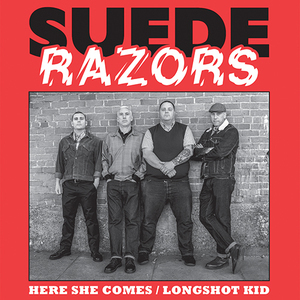 This release includes a digital download card. 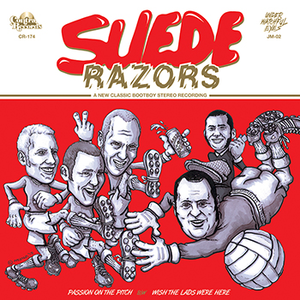 You can grab other versions from Rev and Randale Records. 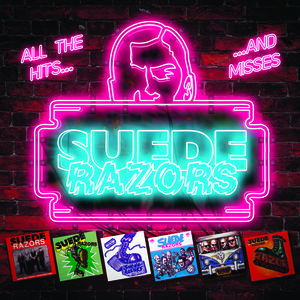 Suede Razors - "All The Hits… ...And Misses"
Suede Razors - "Here She Comes" 7"
Suede Razors - "Boys Night Out/(I'm A) Bovver Boy" 7"
Suede Razors - "Passion On The Pitch" 7"